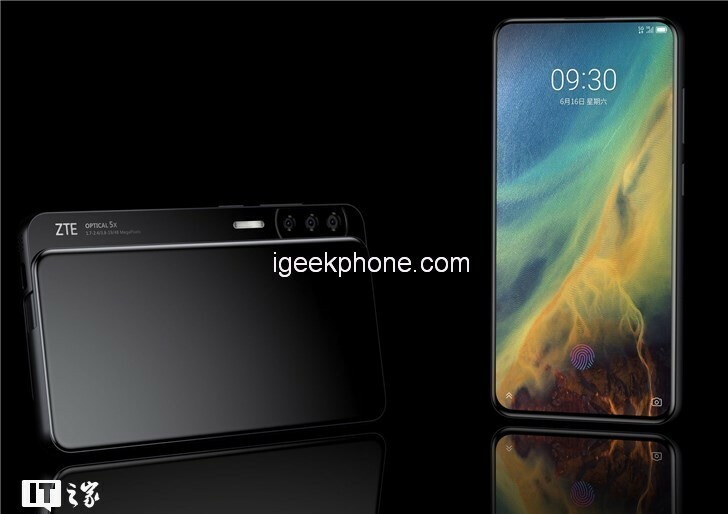 ZTE Axon S and Axon V renderings quietly appear on the iF World Design Guide website, these two phones are not shaped screens, they use a design that is different from most mobile phones on the market – Side slip and bottle opener. 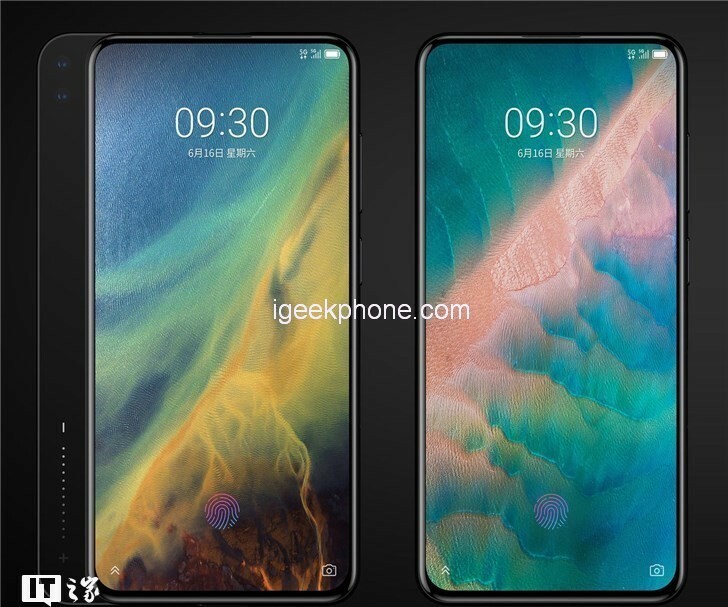 ZTE’s Axon S uses a skid design instead of the vertical sliding mechanism on the Magic 2 and Xiaomi MIX 3. It places all of the camera’s cameras (two front cameras and three rear cameras) on the slider for a full-screen front and a clean back. The slider mechanism seems to provide a touch area, but its specific use is not yet known, but it can be seen in the camera application for zoom control. The ZTE Axon S also has a 5x optical zoom, including a 48-megapixel master and a 19-megapixel sub-camera, but it’s unclear about its third camera. 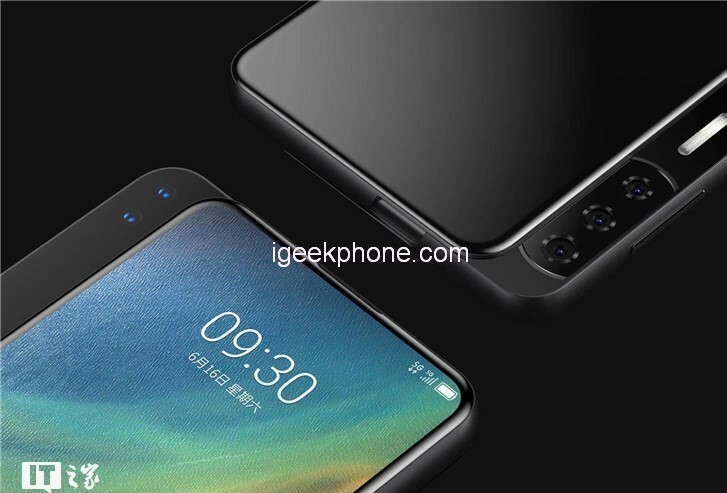 From the renderings, the phone also provides on-screen fingerprint recognition, and the signal bar indicates that it also supports 5G. 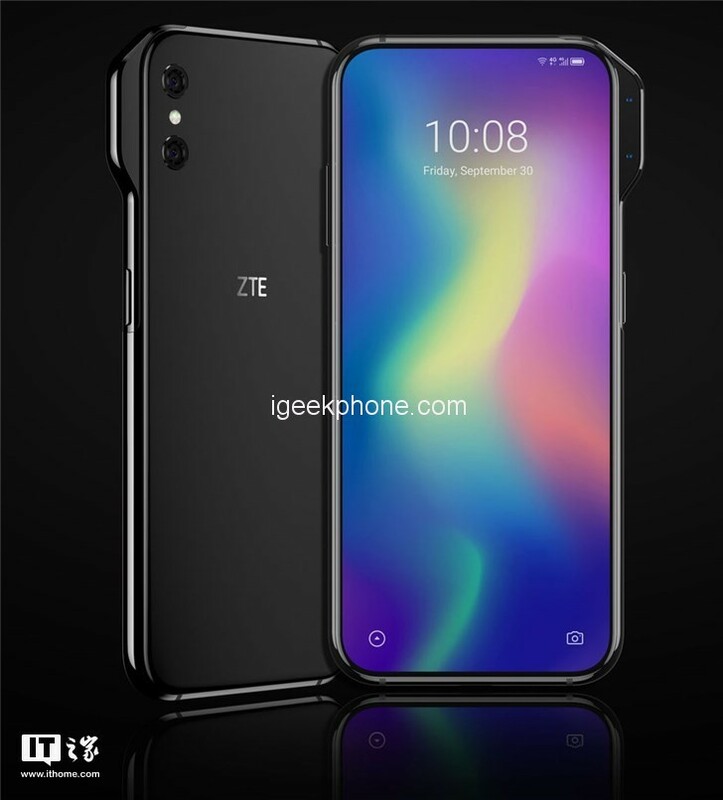 The ZTE Axon V also features a full-screen design with a raised side module with a proactive top that allows the phone to be used without the profiled screen but may be more susceptible to damage due to hand slippage. It should be noted that although it appears in the list on the iF World Design Guide website, this does not necessarily mean that the two phones will be officially launched.